Fit Results is the new level of fitness. 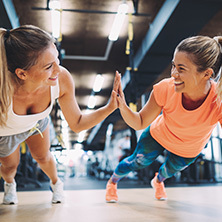 Our new fitness facility’s programs are backed by more than 30 years of experience in personal training, weight loss, fitness boot camps, improved health & fitness, nutritional & lifestyle coaching, and results. Our staff here at Fit Results is here to help you determine and achieve your desired goals, whether you want to lose weight, get in shape, or simply improve your overall health. Our proven, results-based programs offer a fun, unique, and a challenging way for you to change up your workout routine and find that extra motivation you need to achieve success. 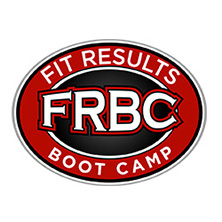 Fit Results is the new level of fitness with the programs you need to get on track toward maximum health. Fit Results in Midland is designed to help people of all ages, fitness levels, and backgrounds take action and get results. Learn more about Fit Results and visit our Top Rated Local® fitness center in Midland today. 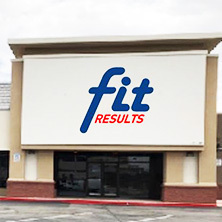 Fit Results is Midland’s Top Rated Local®, results-driven health, and fitness facility that’s fit for everyone regardless of age, shape, size or fitness level. We provide a friendly, non-intimidating environment placing an emphasis on unparalleled programs, personal service, clean state-of-the-art facilities, staff, and results. We are your premier source for fitness results with personal fitness training, nutrition and lifestyle coaching, online meal planning, group fitness programs, kids fitness programs, and fitness memberships. 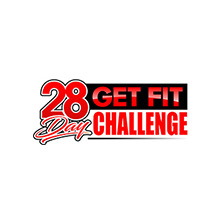 Fit Results is the home of the 28-Day Get Fit Challenge, Fit Transformation Training and Fit Results Boot Camp.